The stigma and complex emotions associated with mental health and bullying make gathering input from students, and the parents and teachers affected by these issues challenging. Despite the challenge, Catholic Schools in St. Albert, Alberta reached out. More than hearing from parents and other adults, however, the District wanted to hear directly from students. Ensuring broad representation of the student voice became a top priority. In the fall of 2015, the District partnered with Thoughtexchange to achieve this goal. “We heard from over 2,000 participants, 50% of which were from our student body. 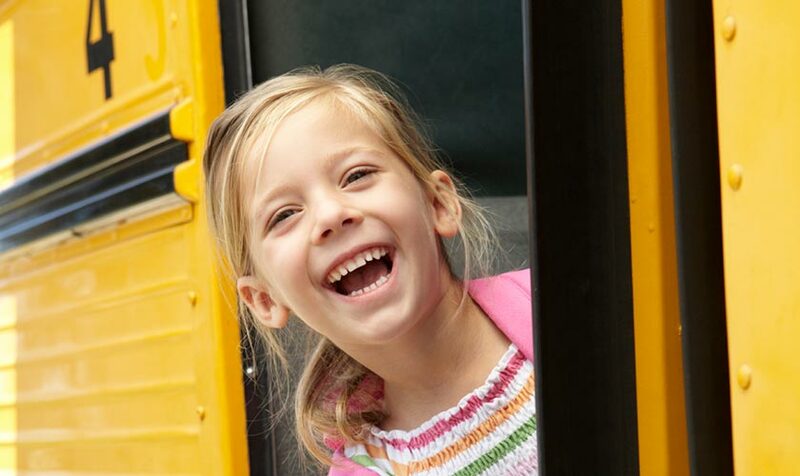 Our board is very pleased with that,” says Superintendent David Keohane. Greater St. Albert Catholic Schools is a welcoming learning community that awakens the hearts and minds of students while educating and nurturing each to learn, live fully, and serve others.